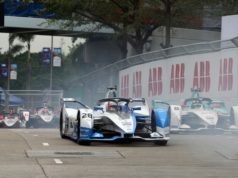 Mahindra Racing, one of the 10 founding teams of the ABB FIA Formula E Championship, will be the first team to receive recognition at the Lorenzo Bandini Trophy event. The ceremony will be on the 5th of May in Brisighella, Italy. 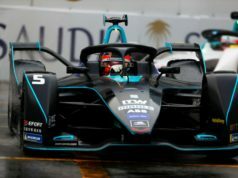 This is the first time that a Formula E team will get recognition as a part of the award ceremony. That demonstrates the success of the championship through its four seasons since 2014. The Lorenzo Bandini Trophy is Now in its 26th year. The committee awards it to an outstanding current Formula 1 driver who displays commendable skill, passion and performance in motorsport. 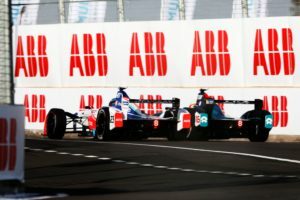 Mahindra Racing will receive recognition for its achievements in the ABB FIA Formula E Championship. Team Principal & CEO Dilbagh Gill will collect the award on behalf of the entire team and Nick Heidfeld will be present to collect his own award from the Italian Senate. Nick will also drive the team’s season four challenger, the M4Electro, for two laps of the town’s ‘figure-of-eight’ circuit. 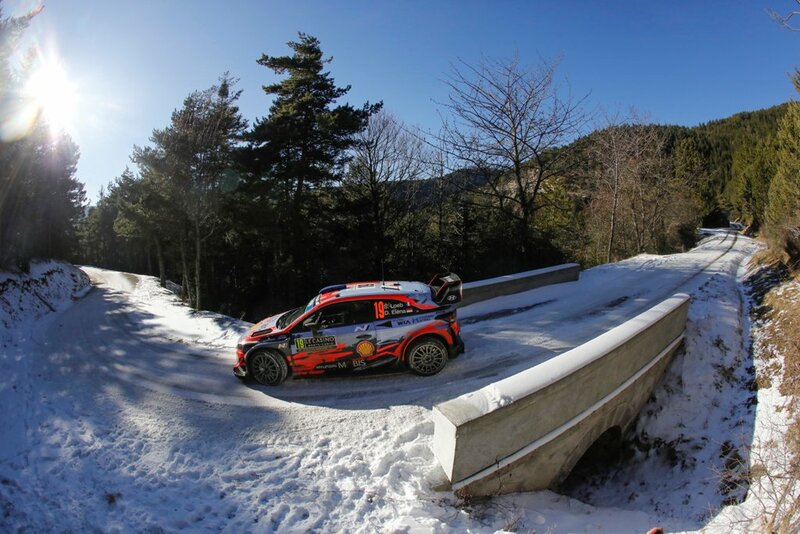 “It is an honour to be recognised by one of the most prestigious awards in motorsport history. Being the first Formula E team to be felicitated is definitely the cherry on top. While the driver is on the race track, there is a passionate team working on-site and behind the scenes to make every race happen, and being lauded at the Bandini Trophy event strengthens the success of our Passioneering philosophy”, Gill said. 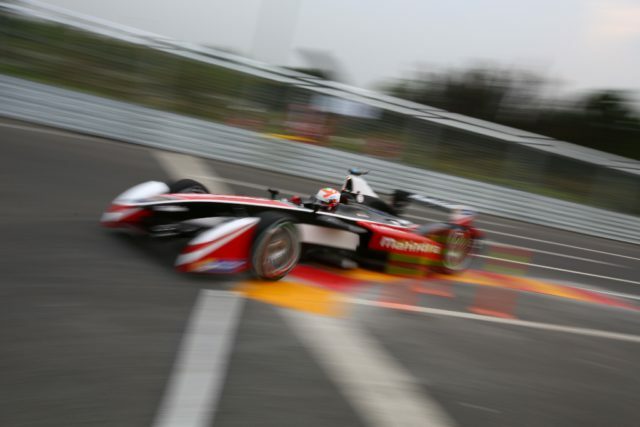 Mahindra Racing was the surprise of season three. 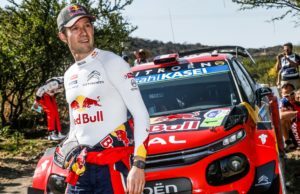 The team’s race to the front in 2017 earned it a place as an equal amongst some of the biggest automotive names. Mahindra started out as a back-marker team in the first season though still finished eighth. Then it moved up to fifth in season two. Season three saw them take their first win as well as a haul of 10 podiums. That was the highest number of podiums for any team in that season! Relentless in their pursuit of the prize, the team have challenged from the very first race in season four. 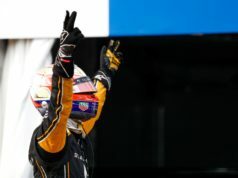 It has already taken pole positions, fastest laps, podiums, race wins and has even led the championship standings. The team currently sits fourth in the championship. Italian racing driver Lorenzo Bandini worked his way up through the racing classes to drive for the Scuderia Centro Sud and Ferrari Formula 1 teams from 1961 to 1967 and achieved one pole position, two fastest laps, eight podiums and a race win in his F1 career. He was also a decorated endurance driver and won Le Mans and the Targa Florio. After his tragic accident in 1970 at the Monaco Grand Prix, the Bandini Trophy appeared. It is for young people who have displayed commendable character, maturity and performance in Formula 1.